After a series of elaborate assessments and validations, Docbyte has become a proud technology partner of Amazon Web Services (AWS). The Ghent based technology company works with AWS for their cloud platform and information management solutions. Since Amazon maintains the highest security standards and is ISO 27001 certified, the platform is the perfect answer to the security requirements of Docbyte’s clients who are mostly active in Finance & Insurance, Healthcare and the Public sector. The AWS Partner Network (APN) is a group of cloud software and service vendors that have earned endorsement from Amazon Web Services after meeting several criteria. AWS divides partners into two groups: APN Consulting Partners and APN Technology Partners. Docbyte and other APN Technology Partners of Amazon provide software solutions that are either hosted on or integrated with the AWS platform. To receive an AWS Competency, Docbyte had to undergo rigorous technical validations related to industry-specific technologies, as well as an assessment of the security, performance, and reliability of their AWS solutions. This validation gives AWS customers complete confidence in choosing Docbyte as their APN Partner. In the evolution of their solutions, Docbyte will make use of the different technologies that AWS has to offer. Next to their high security standards and their full GDPR alignment, this is one of the reasons why AWS is the most appropriate platform for their customers. Docbyte’s long-term archiving solution, called SCIO, is already running on the Amazon platform and the first clients are experiencing the benefits. 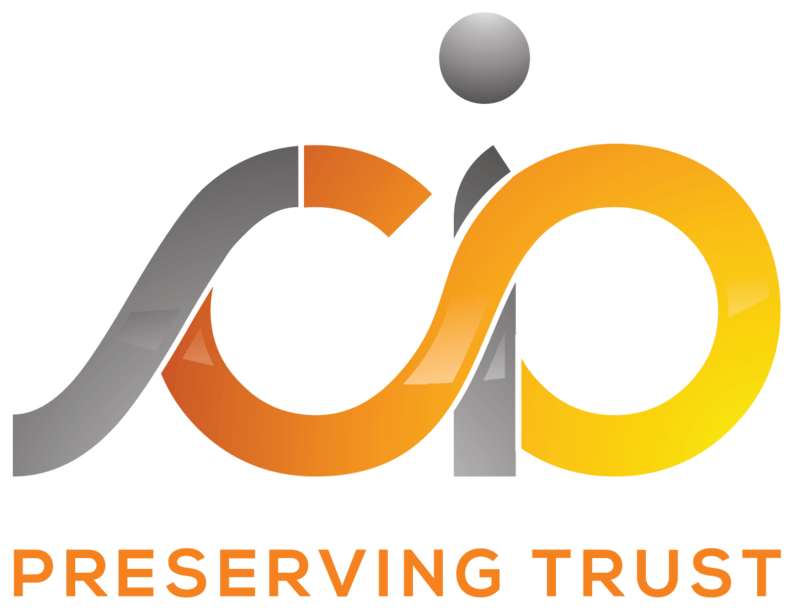 Find out more about SCIO.